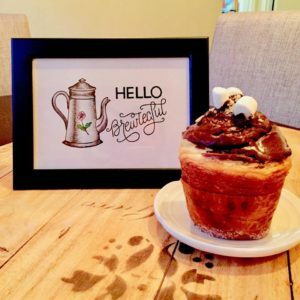 You are here: Home / St. Petersburg / Blush Tea and Coffee is Coming to St. Pete! 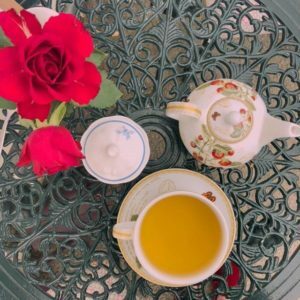 Blush Tea and Coffee is Coming to St. Pete! 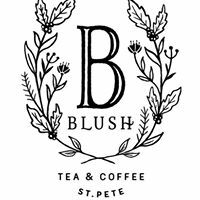 Blush Tea and Coffee is set to open soon at 2392 9th St. N #300 in St. Pete. Coffee and pastries will be sourced locally and the 75 looseleaf teas sourced from Portland. We are so excited to check them out when they open! https://www.luxuryandbeachrealty.com/wp-content/uploads/2018/11/blush.jpg 200 200 admin https://luxuryandbeachrealty.com/wp-content/uploads/2015/05/logo.png admin2018-11-08 16:53:482018-11-08 16:53:48Blush Tea and Coffee is Coming to St. Pete! The Galaxy Hotel is in Progress Miracle Pop-Up Bar is at Intermezzo!